Click here to reserve your tyres online in 4 easy steps! Ivinson Autos is your #1 choice for fair, transparent and independent MOT testing and MOT repairs in York. You can put your trust in our seasoned team of DVSA-trained inspectors. 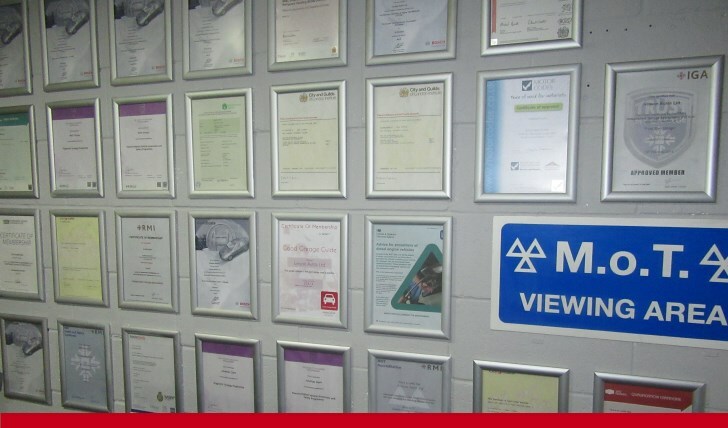 If you need an MOT test in York, look no further. Our highly qualified garage team, trustworthy advice, and competitive prices make us the best MOT garage on the high street. We’re not just tooting our own horn — Thousands of our satisfied customers regard Ivinson Autos as the number one York MOT garage, and with good reason! We ensure our MOT inspectors receive ongoing training to the latest DVSA requirements, so our tests are always fairly administered, completely honest, and totally authoritative. We believe in offering a fair service, and which is reflected in our test prices — MOT inspections at our garage are £35 and come with a free re-test as standard. You can now save yourself even more money and time with one of our MOT test and service packages starting at £99. 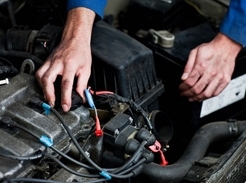 Should your vehicle fail its MOT test at our garage, we can undertake the necessary repair work on your behalf. 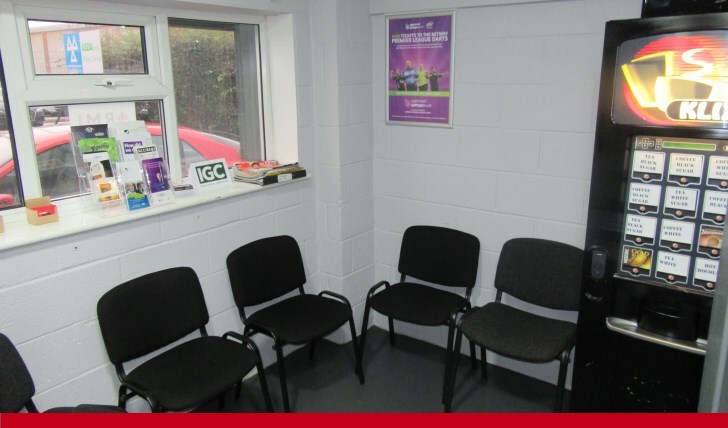 Ivinson Autos is the easy choice for your MOT test in York. 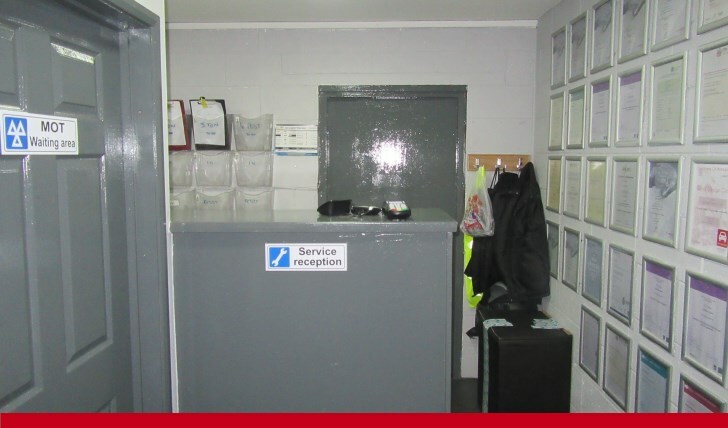 Our garage in York offers a comprehensive range of modern automotive repair services for trade, fleet and private customers. We’re proud to deliver outstanding workmanship and fantastic customer care across every aspect of our car repairs and servicing work, and we’re happy to do so at rates to suit every type of budget. 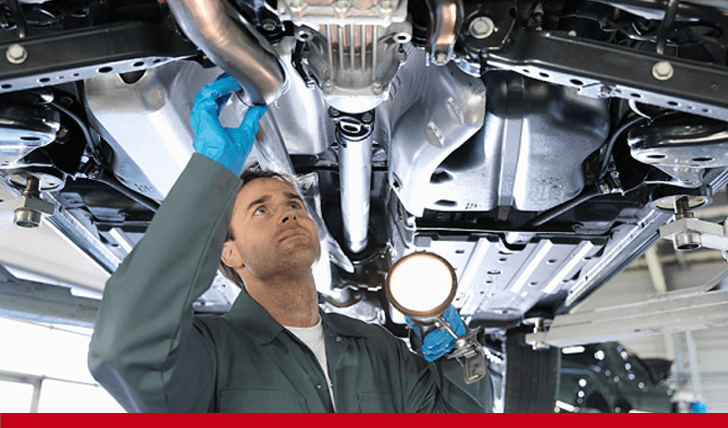 Because we work to manufacturer service schedules, strictly within trade and industry guidelines, we can provide superior car servicing to main dealer standards without invalidating any warranties that exist on your vehicle. Our scheduled and interim servicing packages are primed to bring you outstanding vehicle performance and value. Our continuous investment in engine management technology makes us your first and only stop for auto diagnostics in York and all surrounding areas. 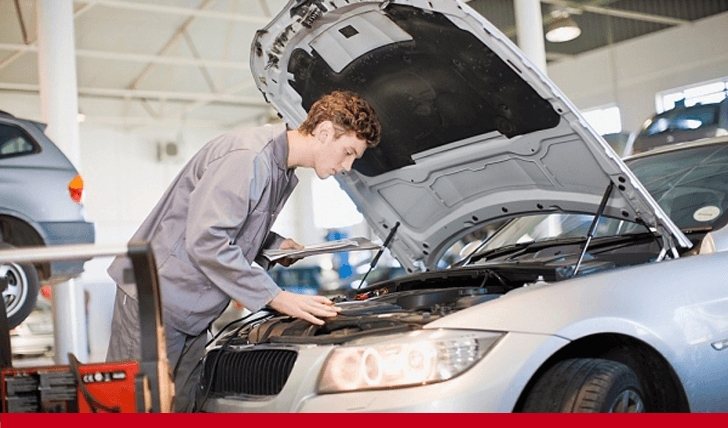 Our skilled technicians are specialists in the detection of sub-system and code reading faults, and can call on a wealth of experience to advise you on the most cost-effective and appropriate repair work for your vehicle. Besides being a leading authority on auto diagnostics in York, we are also tuning and remapping experts with the capacity to work on all major vehicle types. We provide DMF removal and remapping services, and our garage team is fully trained to work on the latest Mazda 6 DPF systems. 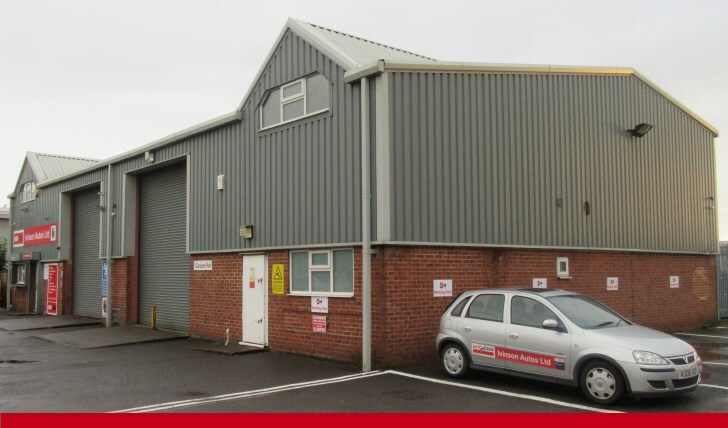 We’re happy to undertake all accident and cosmetic repairs, including insurance work. We can rectify dents, damaged panels and paintwork using modern panel beating and refinishing techniques that restore your damaged vehicle to showroom condition. We are delighted to count ourselves amongst the most affordable tyre fitters in York, with an extensive range of branded and discounted products supplied and fitted by our professional garage team. Our expert mechanics can fit your tyres while you wait, so you never have to be off the road any longer than is absolutely necessary. For a fast and affordable quote, drop in to see our tyre fitters today. Our excellent prices are unrivalled by competing tyre fitters in York and the surrounding area. Ivinson Autos can repair or replace car exhausts on all major vehicle makes and models. Our team can undertake full and partial replacements using quality components sourced from our own trusted suppliers. We only use OEM or equivalent replacement parts for your convenience and peace of mind. Thanks to our work over the years, there are now thousands of happier, healthier car exhausts in York and throughout the UK! 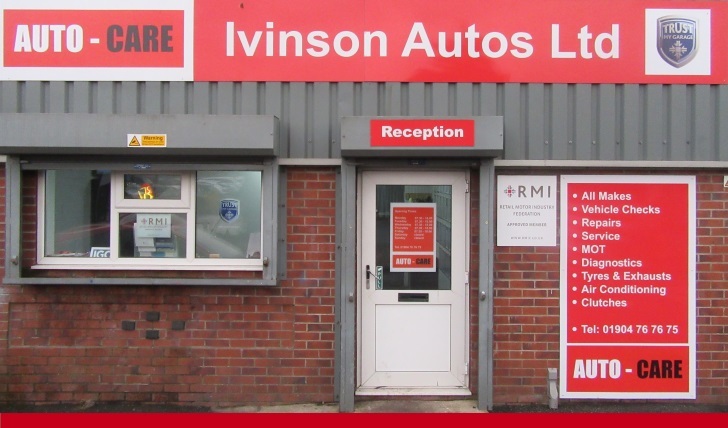 At Ivinson Autos York car repairs and servicing jobs are our passion, our profession and our favourite hobby, so you can always count on a polite and friendly welcome from our staff. For repairs, servicing and MOT testing in York, visit your professionals at Ivinson Autos garage today. We are members of the Independent Garage Association and part of Trust My Garage. We adhere to strict codes of practice.